News roundup for the week of January 27, 2014. 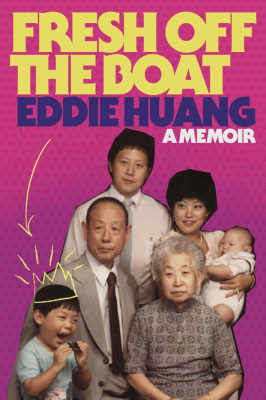 ABC orders a pilot of Fresh Off The Boat, the show based on the memoir of the same name by chef/author/TV guy Eddie Huang. [via Eater] Psst, you can read our Bookmarked on Fresh Off The Boat here.